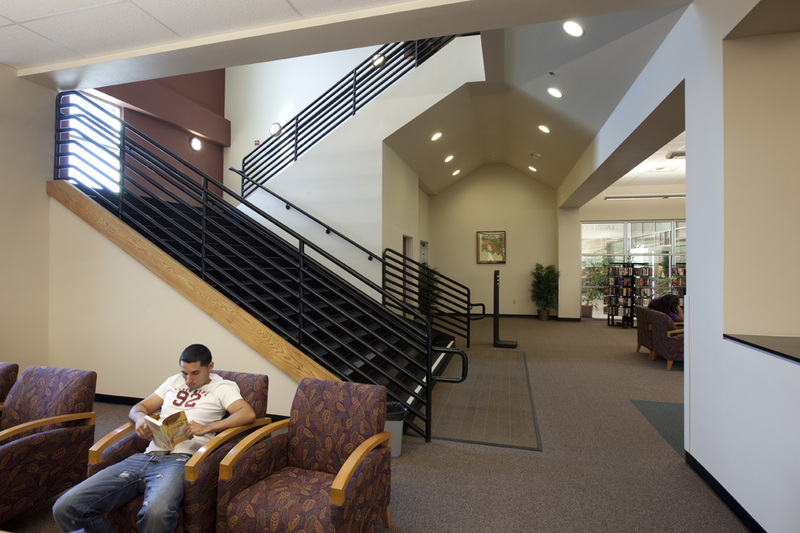 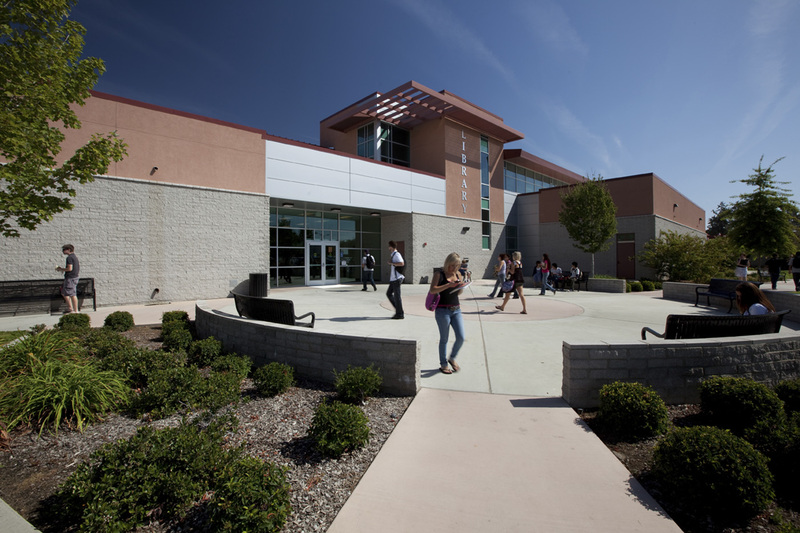 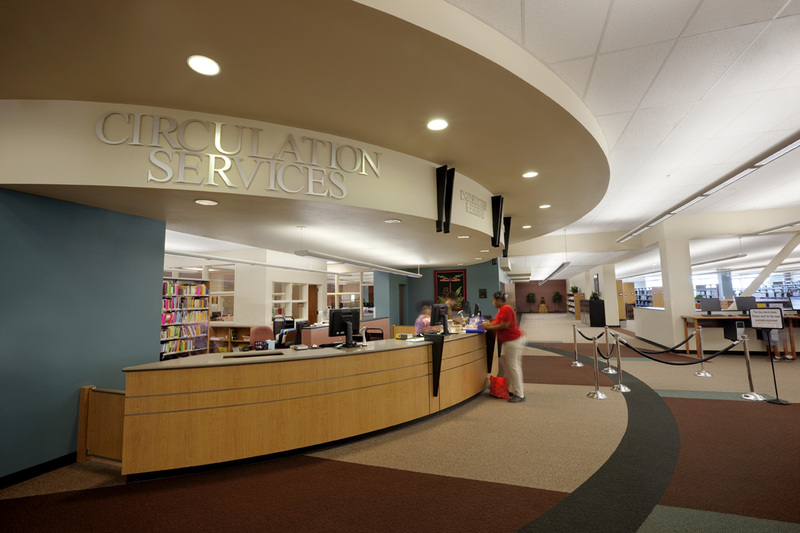 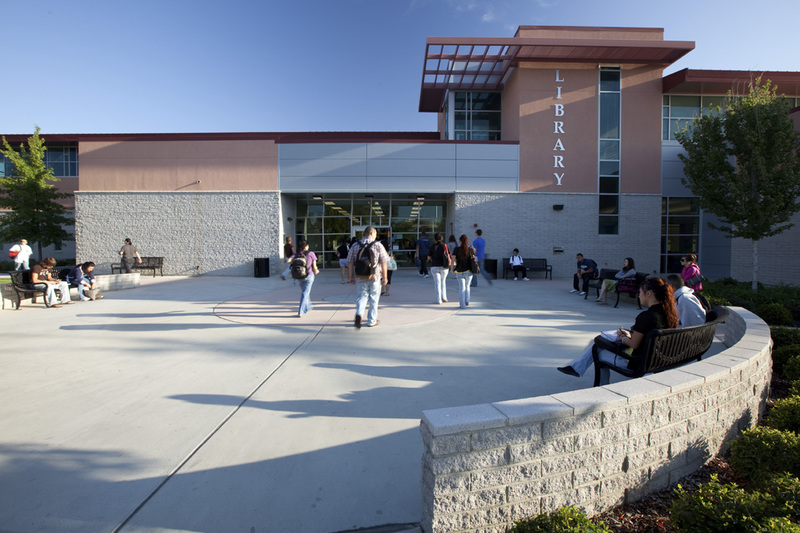 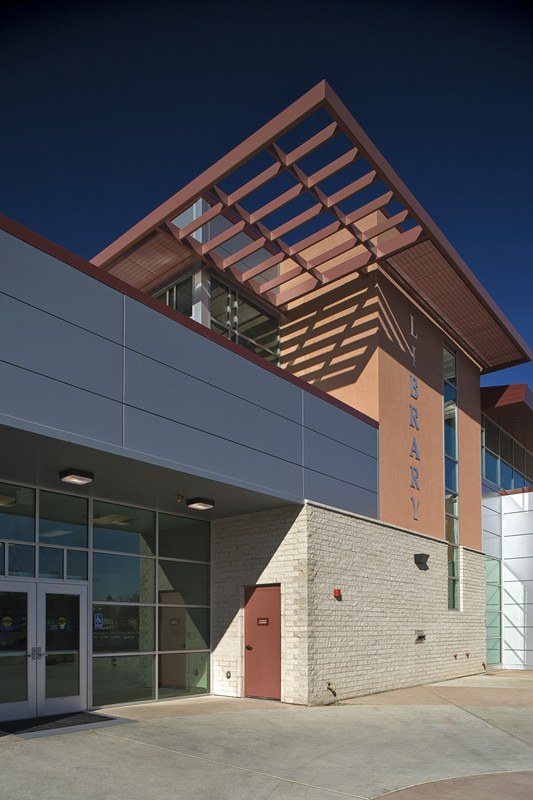 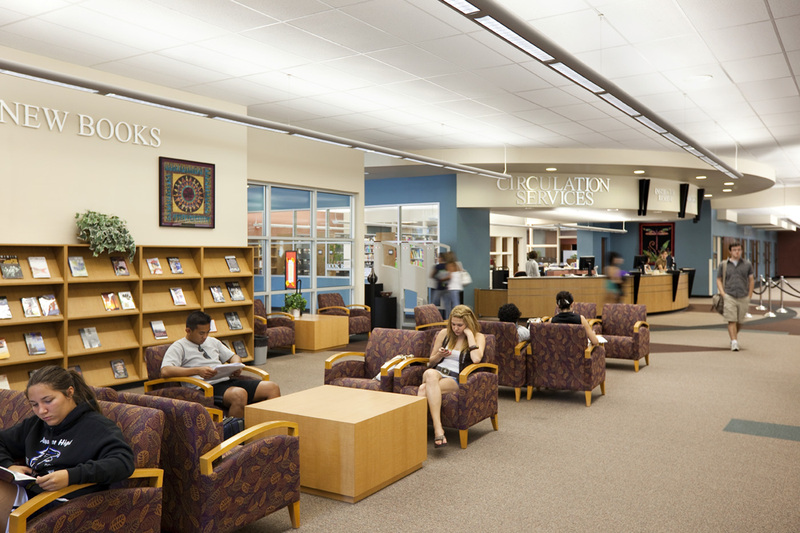 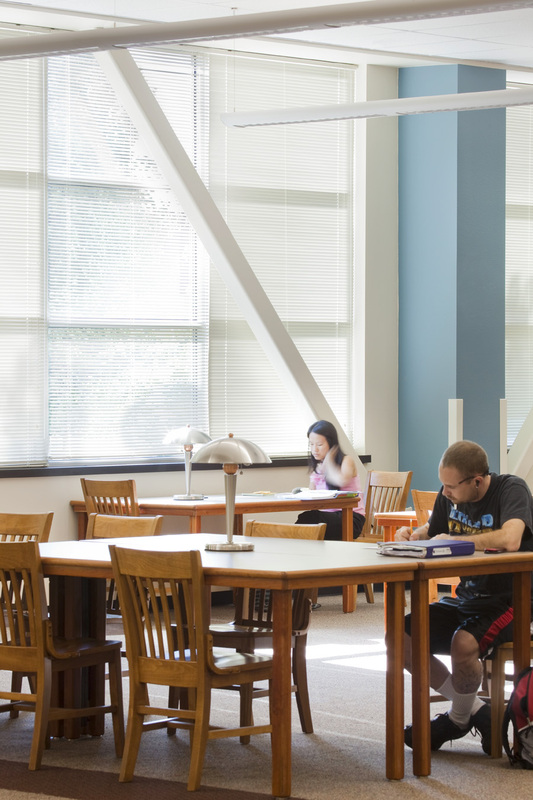 The new Learning Resources Center (LRC) is the largest building at the 12,258-student Merced College campus. 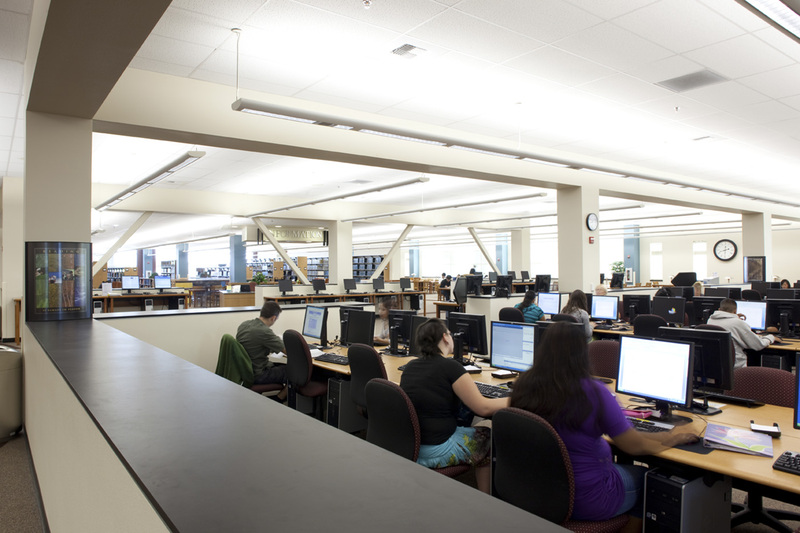 The new library means less cramped conditions for students to study and more room to accommodate future growth. 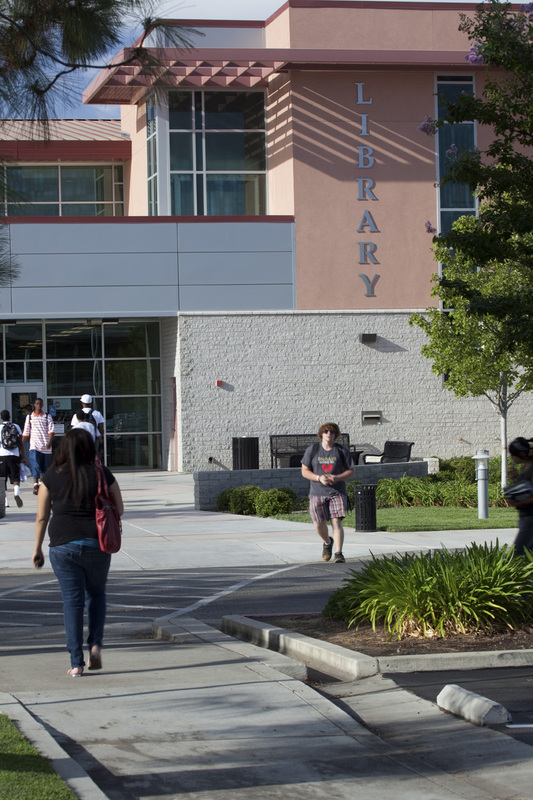 “The amount of space that is available now allows us to serve really anybody who is interested,” said Ben Duran, Merced College former president.